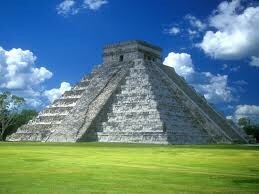 Just South of The United States, Mexico is the third South American country by size and second by population. 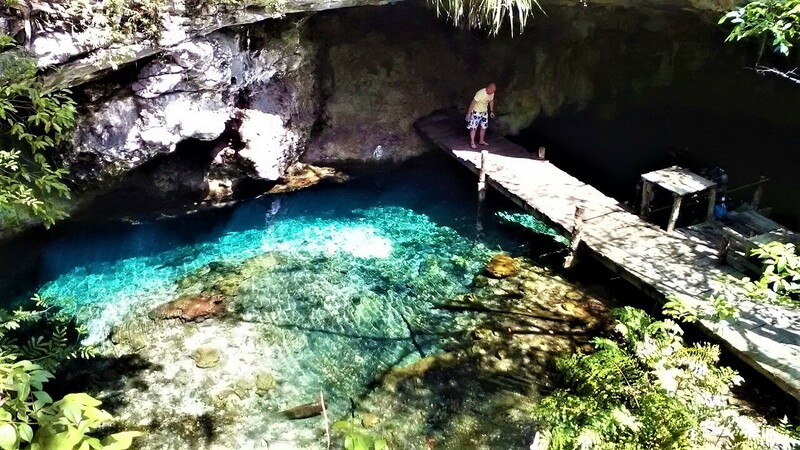 The different civilizations that have settled on this land have rooted themselves deeply in the culture, the people and the landscape: the Olmecs, the Toltecs, the Aztecs or the Mayas... 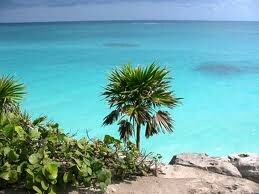 Some areas like the Yucatan, to the East, have kept a very rich heritage. 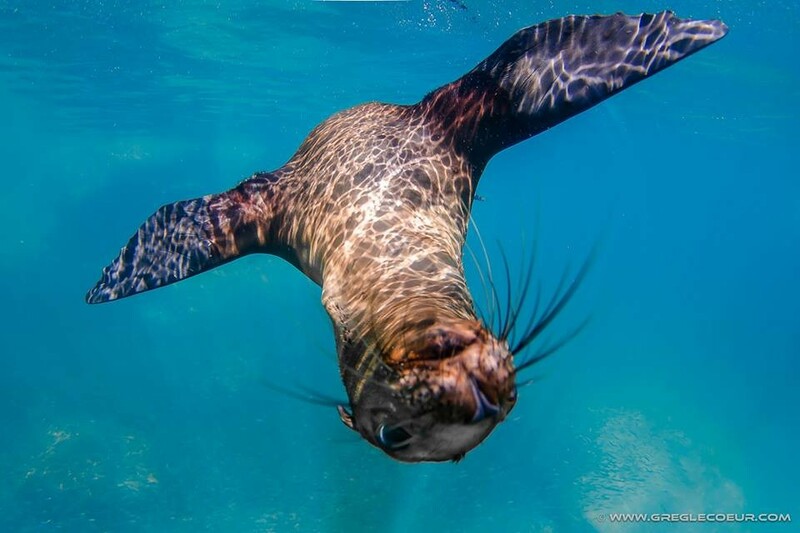 Mexico is a great destination to travel to, with an exceptionally diverse underwater world... both out at sea and inland, and in fresh water systems! 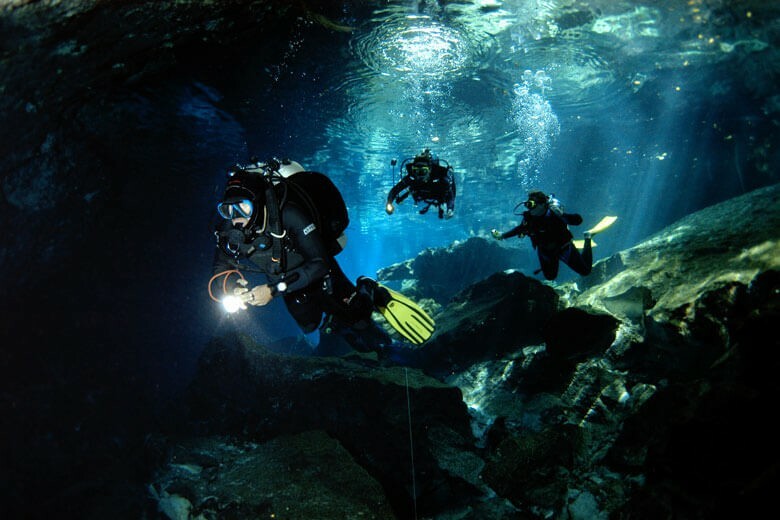 There are three main areas for diving: Playa Del Carmen and Cozumel on the Caribbean side, and Baja California on the Pacific side. 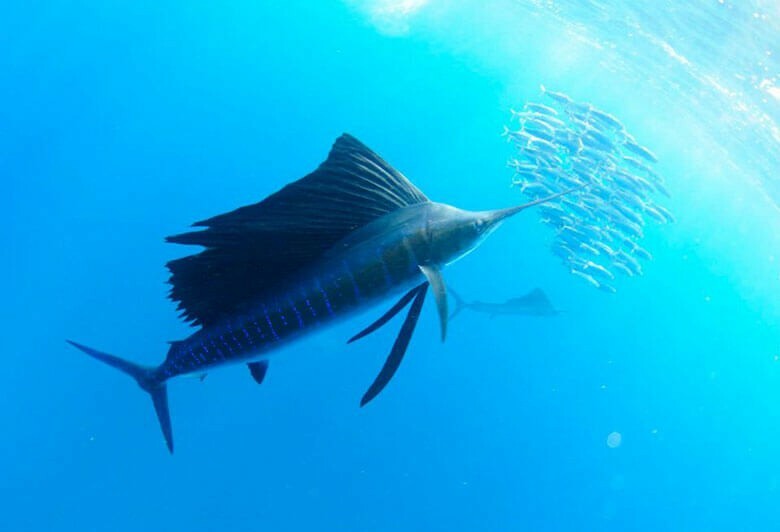 The latter, in the Cortez sea, also has world-class diving (especially for marine mammals like whales or dolphins) but it's predominantly liveaboard territory. 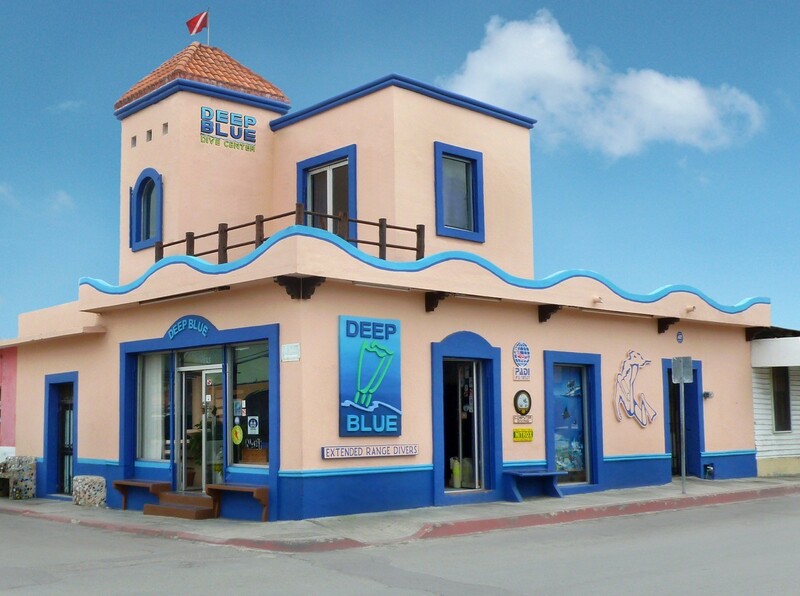 Playa Del Carmen was originally a little fishing village, today it's a major seaside resort town, the heart of the Riviera Maya (a very touristic area)! 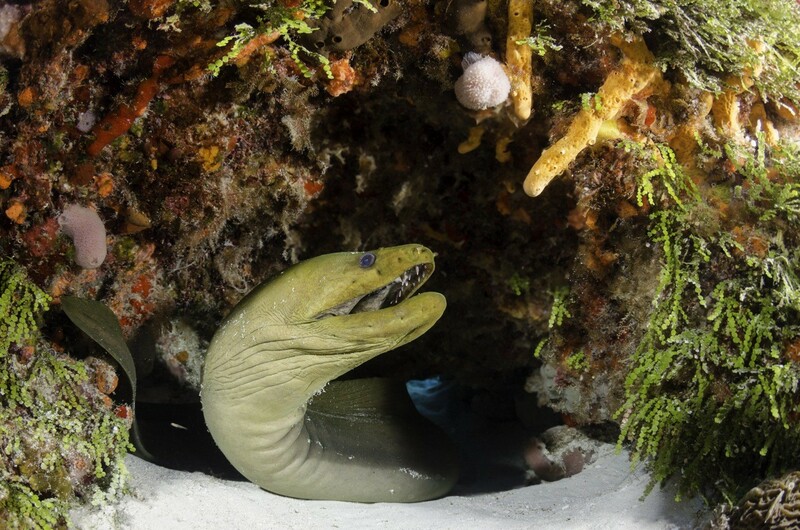 From here, you'd be heading to the neighbouring island of Cozumel, though if you want to dive in Playa there are a dozen sites well worth trying. 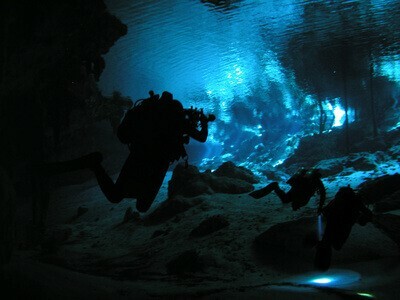 But, first and foremost, Playa Del Carmen is the gateway to the famous Cenotes, a freshwater cave system. 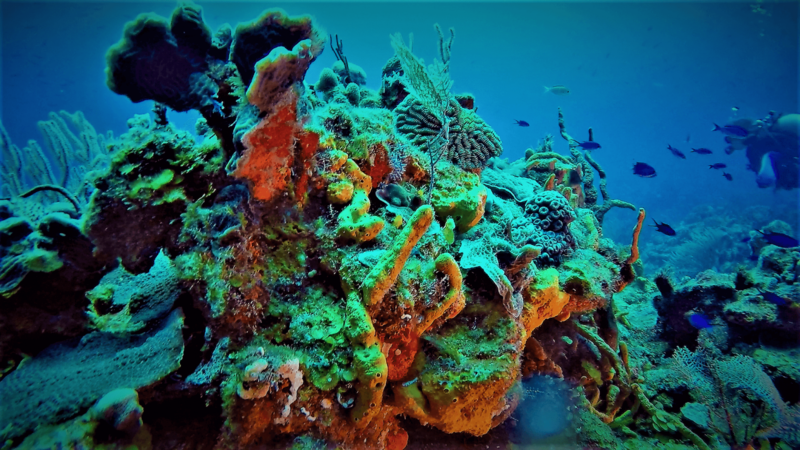 Ranging from 10 to 40 meters in depth, the dive sites around Playa will please both beginners and advanced divers with all the tropical fishand corals you can expect from such a place! 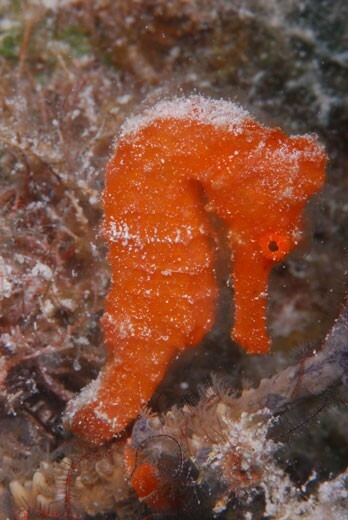 The island of Cozumel, 'Swallow' Island, is just as good, if not better than Playa... 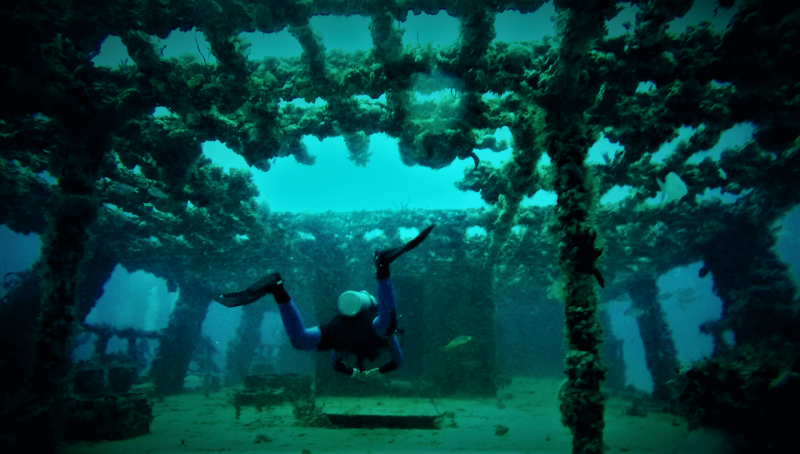 The reefs at Palancar, Chancanaah or Santa Rosa are famous worldwide, probably thanks to Jacques Cousteau who kept praising them! 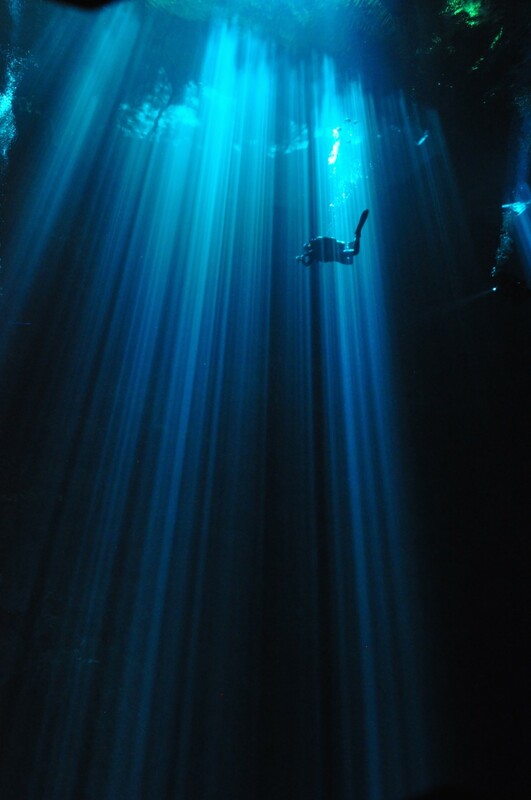 Now, about the Cenotes, it is an understatement to say it's a magical place... every diver who's done it will tell you! 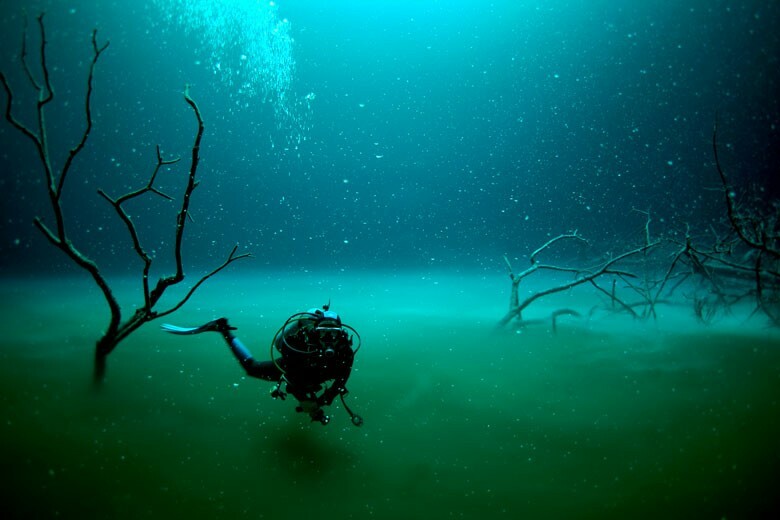 A unique feeling of flying underwater in the centre of the earth. You have to try it! 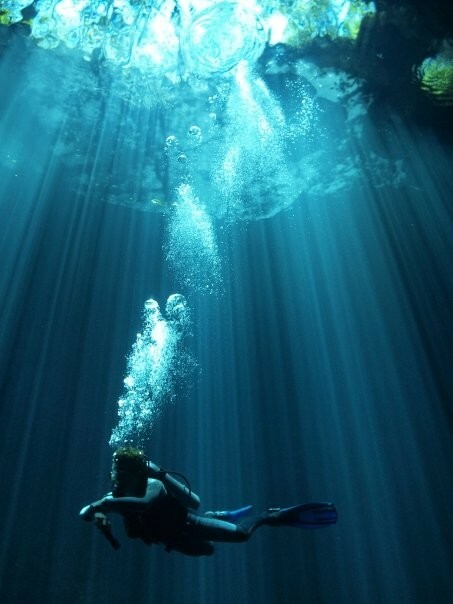 At the heart of the Riviera Maya on Mexico’s Caribbean coast just outside Tulum sits the Zen Diving dive center. Set up in 2016, it is the culmination of a dream for “JC”, the center’s owner. 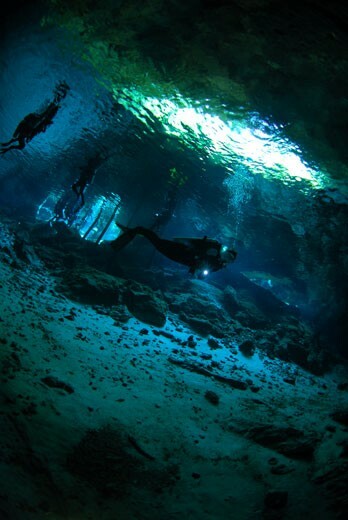 Diving in the famous Puerto Morelos cenotes in Mexico is already a unique experience in and of itself. 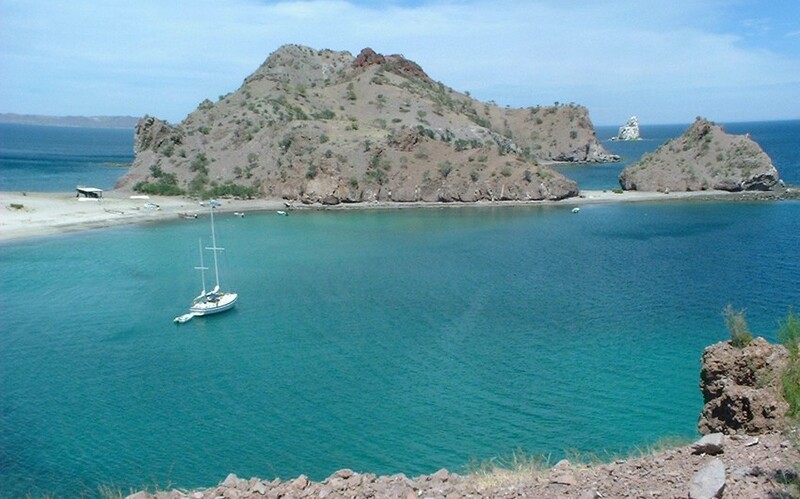 And yet, diving with the dive center, Marina La Bonita, makes it absolutely unforgettable! 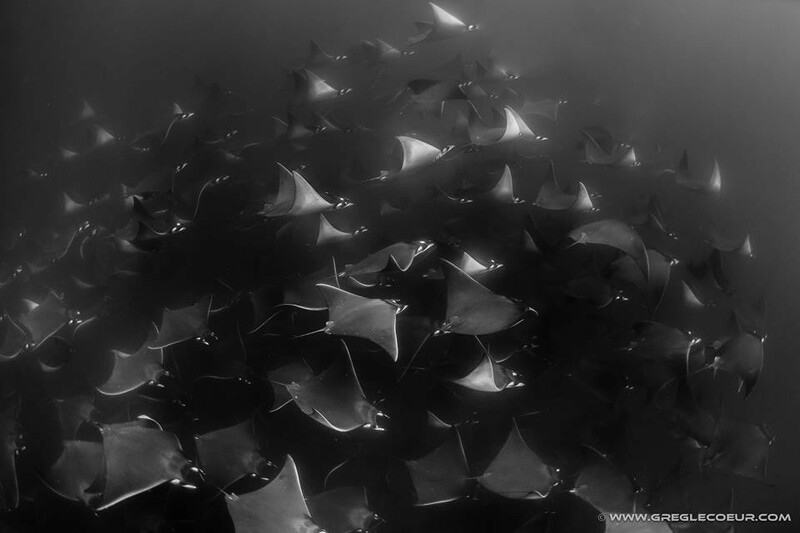 Mexico offers a rare diversity in marine fauna. 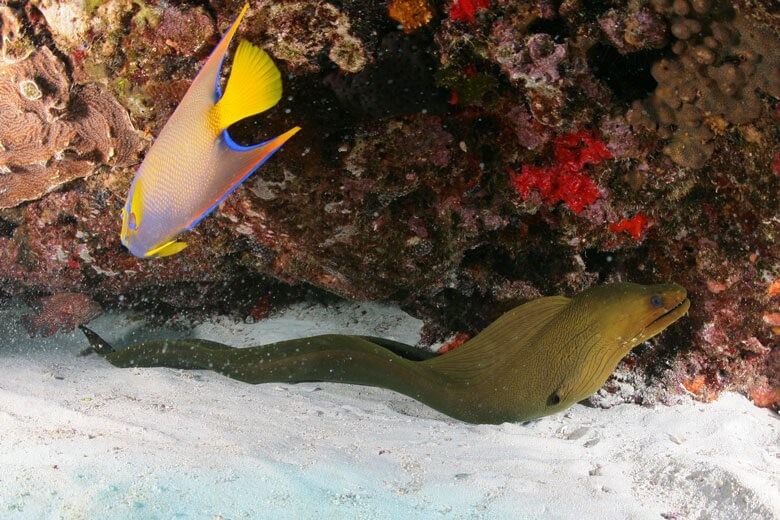 A lot of tropical reef fish, like the parrotfish, green moray eels (over a meter long), surgeonfish, angelfish, groupers, cowfish, lobsters, wrasses of all kind, filefish, triggerfish... As for invertebrates you'll find some large anemones, colourful hard and soft corals, sponges and a lot of beautiful gorgonian fans. 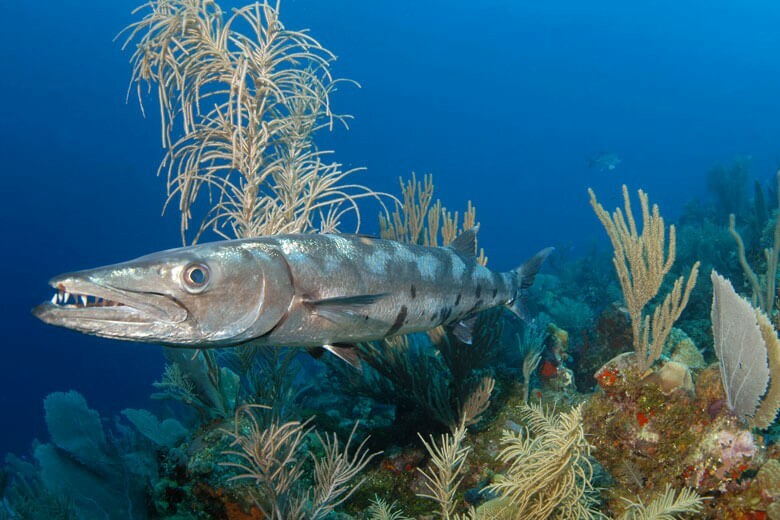 There are several vast coral gardens where you could spend a few dives hovering above and looking for the endemic catfish! 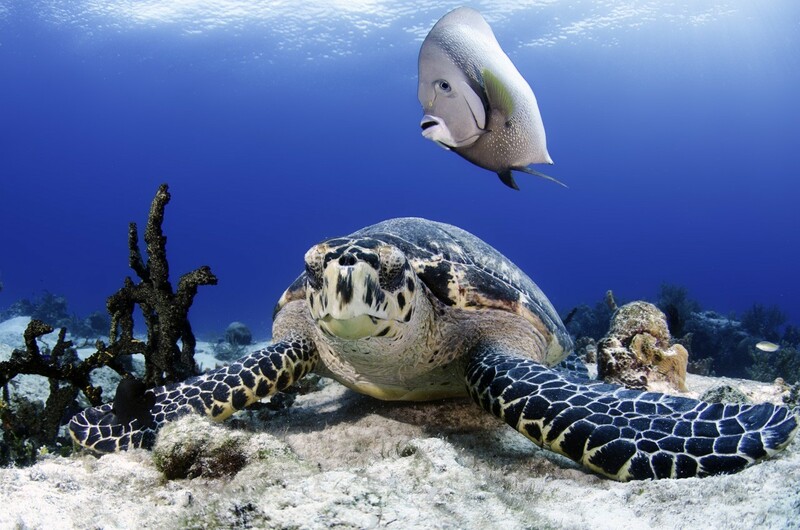 The barrier reef around Playa del Carmen, the second largest in the world, harbours some specimens that are more than 500 years old! 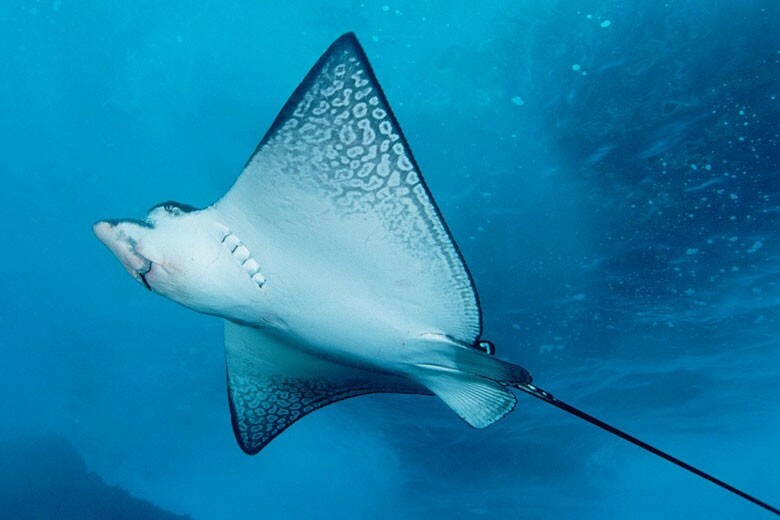 It's a dream come true for divers and snorkellers alike. 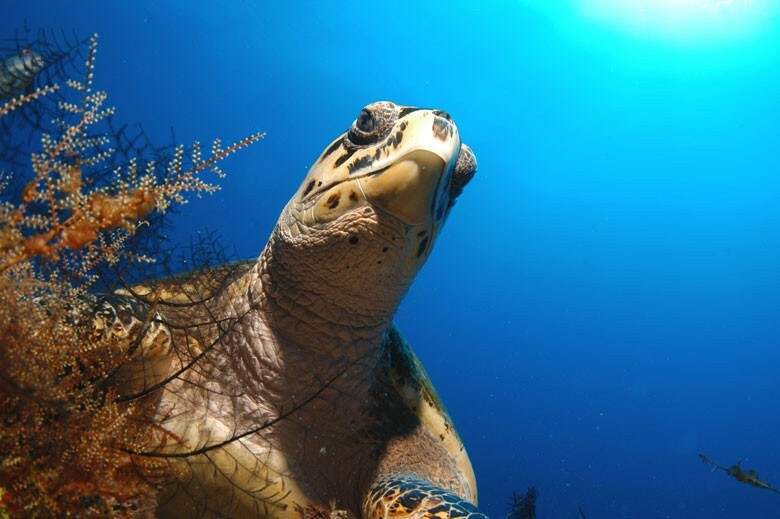 Some marine reserves, Xpu-Ha and Xei-Ha, have designed a few trails, accessible to everyone, so you don't miss a thing. 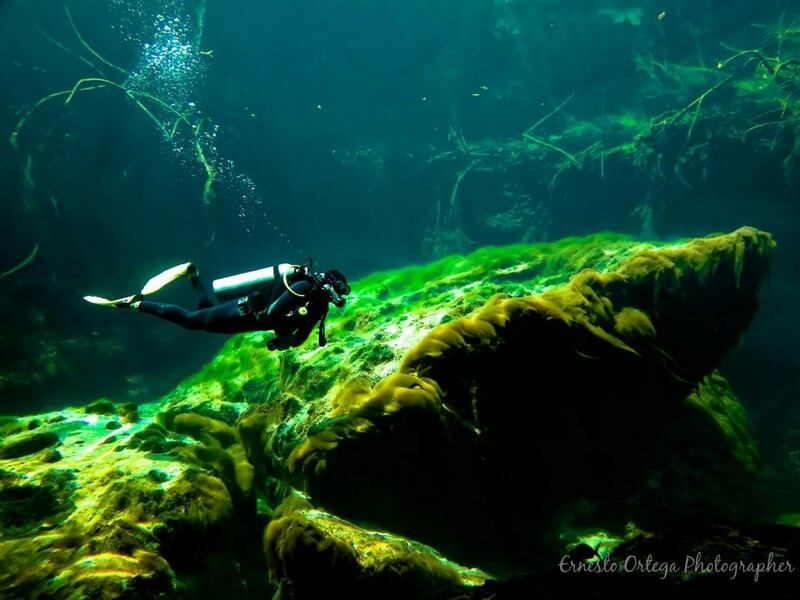 Tres Rios archaeological Park, in the middle of the jungle, has 8 cenotes to be explored with a dive professional. 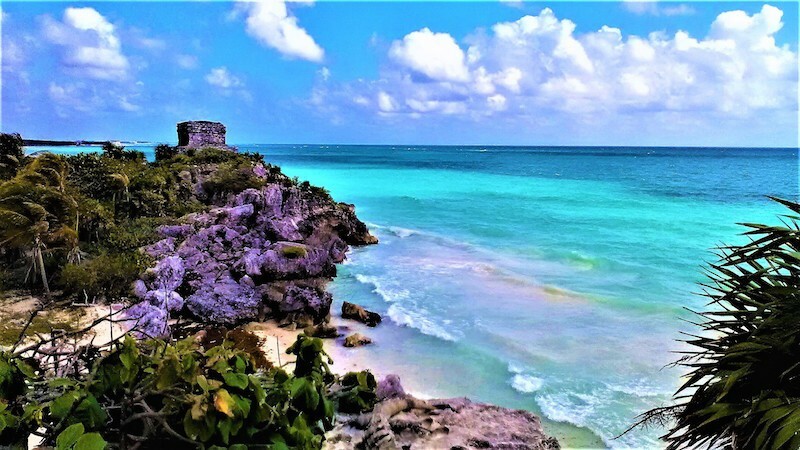 Archaeological Xcaret Park, 8 kilometres outside Playa del Carmen, holds in its heart one of the most important ceremonial Maya temples in the country along with natural pools and underground rivers! 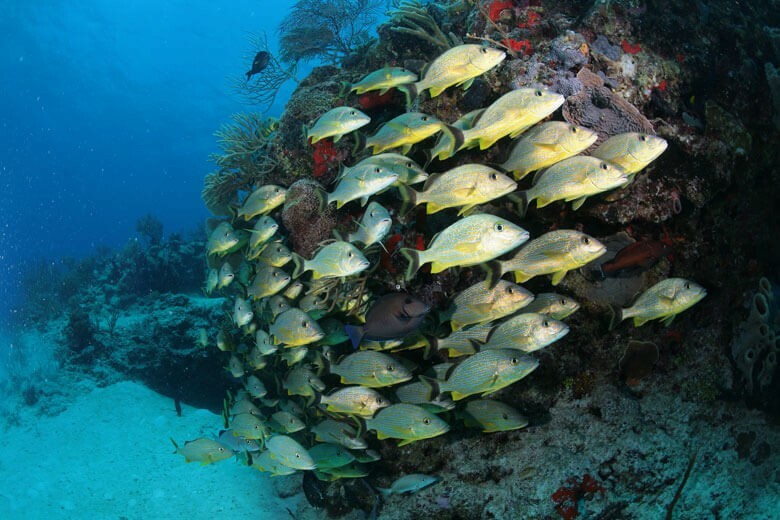 In Cozumel, you have to divePalancar Reef: it is an underwater mount with nearly 40 dive sites on it!! 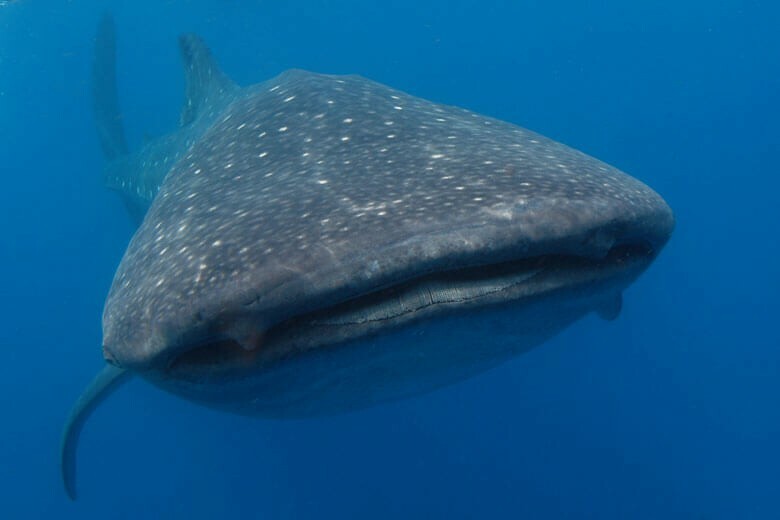 Finally, if you are into big pelagics, head to the west to the sanctuary of the Cortez sea: sharks, whale-sharks, lots of different kind of rays, tunas, octopus, trevallies, sardines and seals! 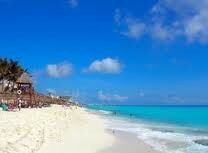 - Your passport must be valid at least 6 months after the departure date. 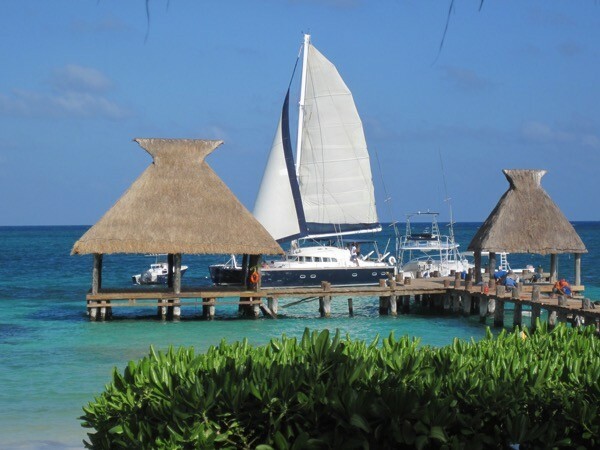 - No visa needed to enter Mexico: though you must correctly fill in the 'tourist legal information' paper given to you in the plane or at the border. You are allowed 180 days in the country. No vaccinations are required when entering Mexico. Make sure all previous main vaccinations are current (hepatitis A and B, tetanus, polio, diphteria, whooping cough). We recommend you get immunised against typhoide fever. Watch out for Dengue fever: cover yourself at sundown. Sunscreen and strong mozzie repellant.